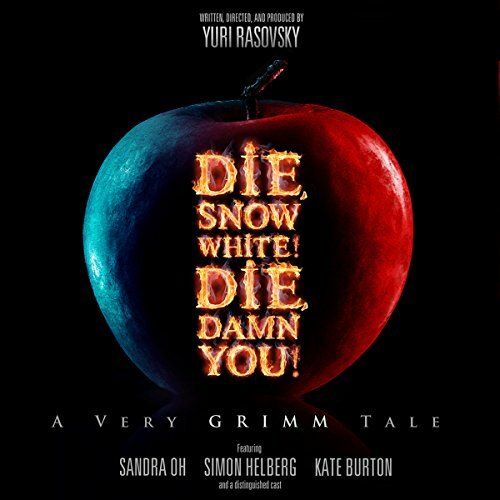 A somewhat different take on the story of Snow White, going for grim jokes and mixing up the cast of the story with characters from other tales. Some of the jokes are funny, some are not. Storywise it's not more than average. The cast is doing a good job though, and it's well produced, which helps to get the third star. All in all it alright, though a bit short in my opinion.